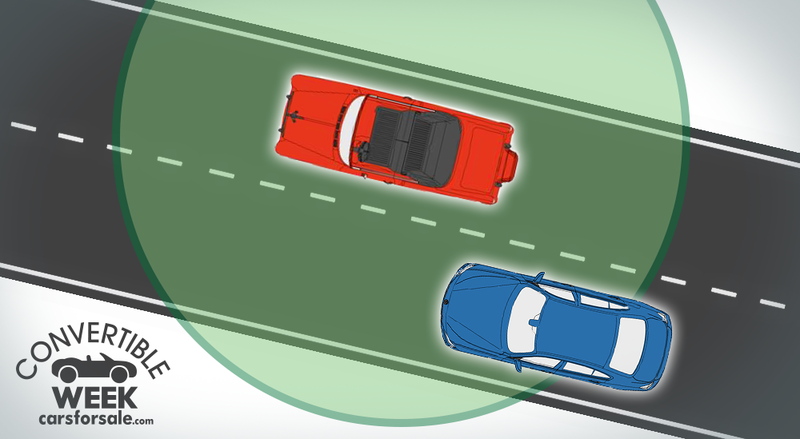 If you care more about what’s under the hood than how much cushion is on your steering wheel, this list is for you. 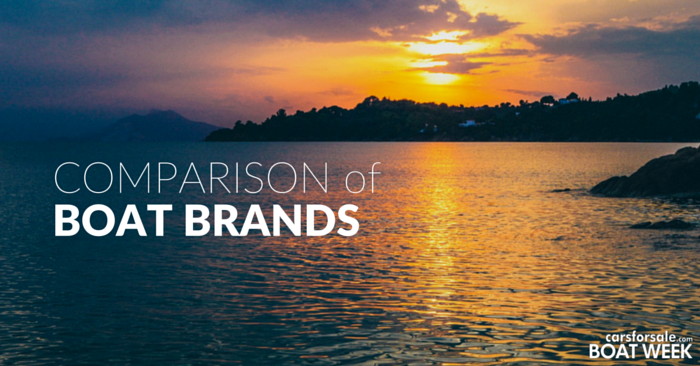 Thanks to years of innovation in the automotive industry, you don’t have to be the company CEO to afford a fast and fun car. For those that don’t need 22-way adjustable seats, heated cup holders, or leather-wrapped air vents, Carsforsale.com has compiled a list of our top 10 fast cars under $5000. A brand new 2016 BMW 7 Series will set you back more than $80,000, but you don’t have to be a top executive to buy a 7 Series. 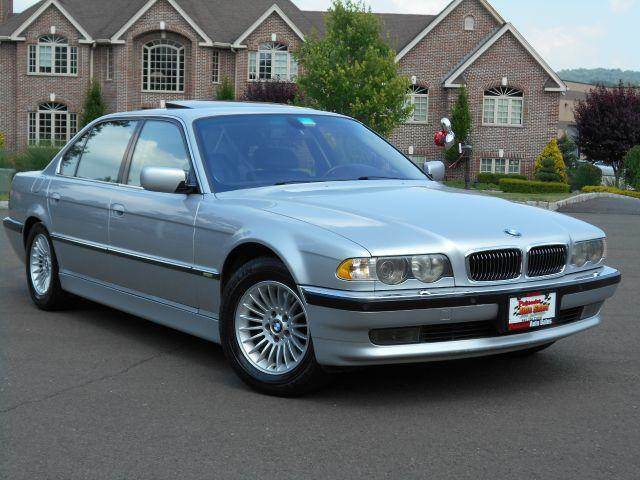 If you’re willing to jump back a few years, the 2001 BMW 7 Series is still a fast and fun car you can find for under $5000. The base engine is a 4.4L V8 that produces 282hp. If for some reason 8 cylinders isn’t enough, you can upgrade to the 5.4L V12 engine with 326hp. The 2001 7 Series has BMW nostalgia written all over it. 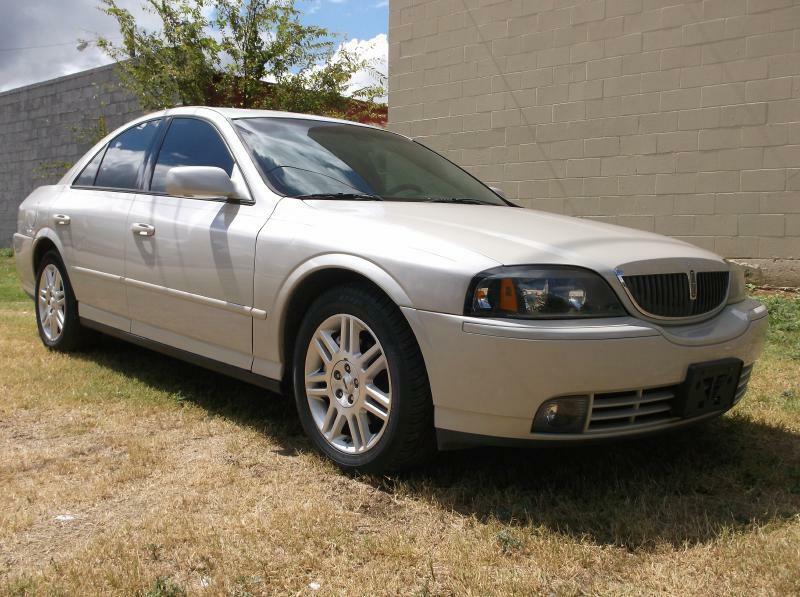 You may not normally associate Lincoln with fast and powerful engines, but the 2005 Lincoln LS has a 3.9L V8 with 280 hp, and it sounds spectacular. Being the newest vehicle to make this list, the Lincoln LS will have more modern luxuries than other options we found. Drive a Miata once and you’ll be hooked. 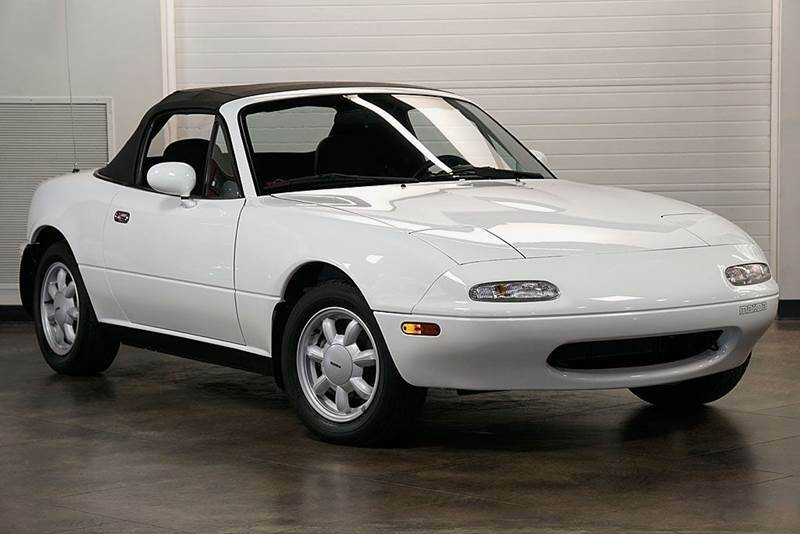 The 1990 Mazda MX-5 Miata is a small roadster with a 1.6L I4 engine. Despite not having a beefy, masculine engine, this car will easily out-maneuver its muscular competitors. For winding, hilly roads, this car is a ton of fun for the price. Also, who doesn’t love pop-up headlights? 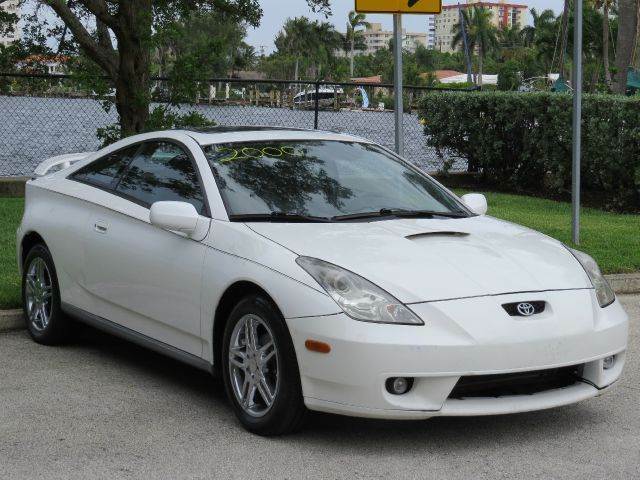 The 2000 Toyota Celica has character. No, it’s not a V8, or even a V6. Yes, it’s a FWD. And yes, it’s still fun to drive. The little 1.8L I4 handles this small car well. It’s a surprisingly efficient little coupe with athletic, quick character. It won’t win many drag races, but if you want a car with radical design that’s very fun to drive, look no further. Ready to buy? Be sure to read What to Look For When Buying a Used Car first. 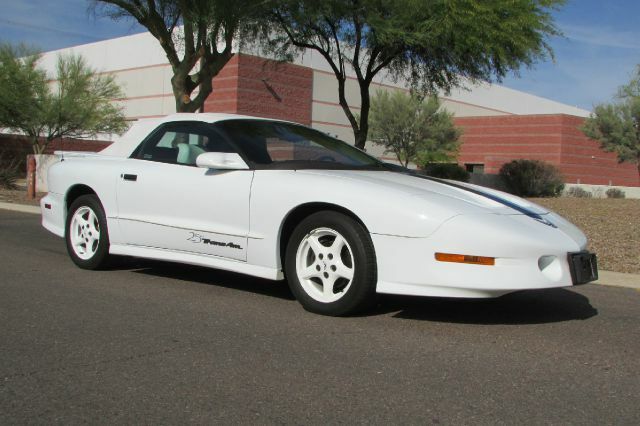 With a 5.7L V8, the 1994 Pontiac Firebird has strong racing character. The sound of the engine is music to the car lover’s ears. Many of these Firebirds are still very reliable. If you want ’90s sports car styling, a roaring V8, and a record of reliability, look no further. 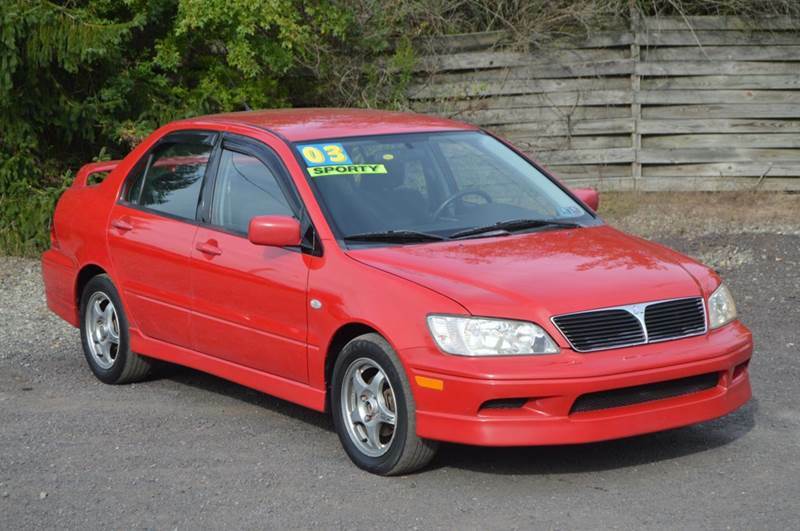 The 2003 Mitsubishi Lancer isn’t the fastest car on the list with its 2.0L I4, but it looks great, and has the spirit of a faster car. 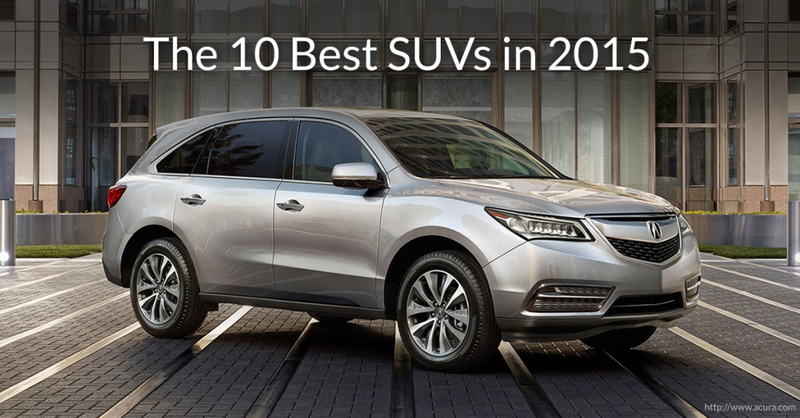 Where it lacks in acceleration it makes up for it with sporty handling. Also, if you want an inexpensive platform for modifications, the Lancer is always a great choice. 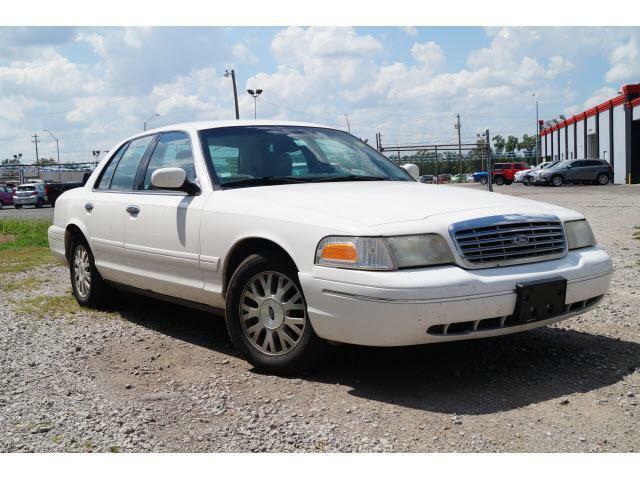 If you’re less concerned about looks and more concerned with power and comfort, check out the 2003 Crown Victoria. Stuck with the cop car stigma, the Crown Vic has a 4.6L V8 that produces 224 hp. This Ford is a very safe car for its age, it’s extremely comfortable, and has a record of strong reliability. 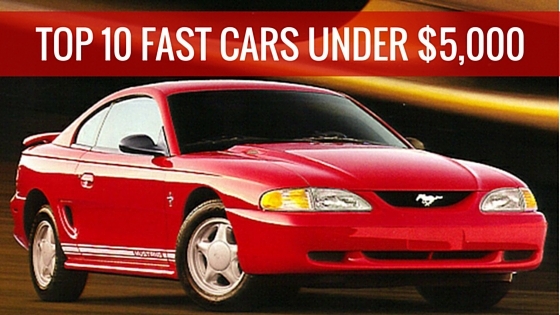 One of the most popular cars in the world, the Ford Mustang has been an icon since the ‘60s. 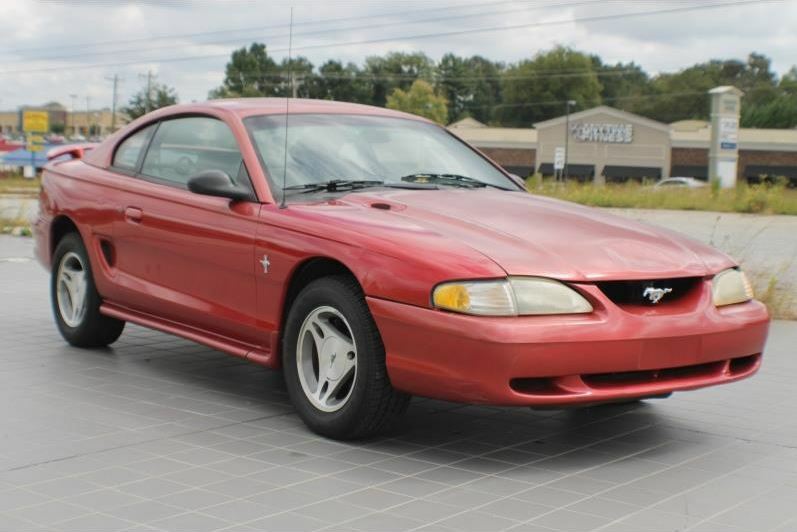 The 1998 Ford Mustang GT is an impressive fast car for under $5000. Aside from the classic 4th generation Mustang look, you’ll be pleased with the great sounding 4.6L V8 with 225 hp. 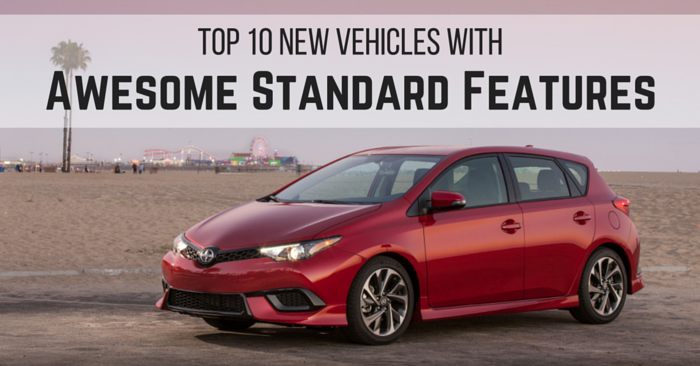 There’s a lot of value in this package, as it’s both reliable and fun to drive. 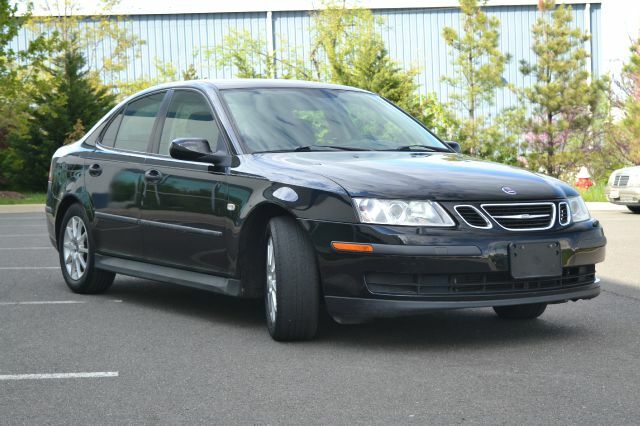 The 2004 Saab 9-3 is great if you want something a little different. The 2.0L I4 turbo engine is both frugal and fast, producing 210 hp. The ride and handling are top-notch, especially for a car under $5000. It’s a fun to drive package that looks handsome, despite being 11 years old. Did you know you could get in a Jaguar for under 5 grand? It’s true. 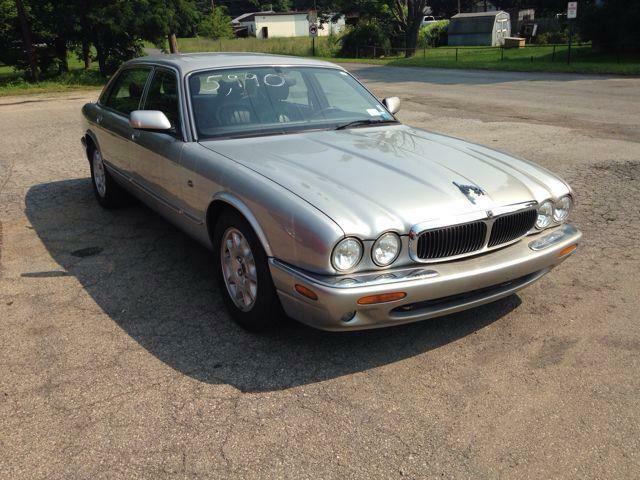 The 1998 Jaguar XJ-Series has a very powerful 4.0L V8 that produces 290 hp. The cabin is incredibly luxurious for a car of its age. It’s hard to miss the iconic Jaguar circular headlights and hood ornament. Overall, you’ll be amazed at what a 17 year old car is capable of. Ready for a quick set of wheels you can call your own? 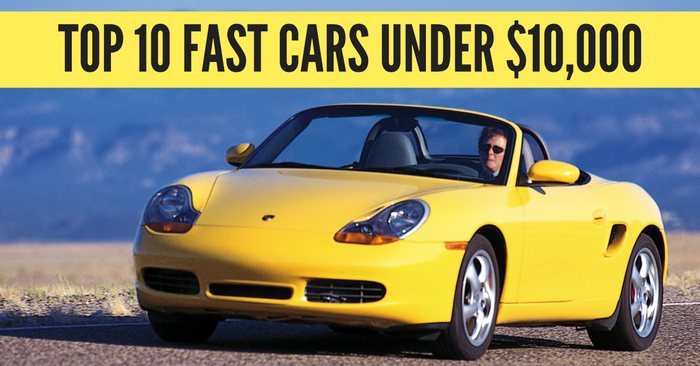 Search Carsforsale.com to find the best deals on fast cars near you.